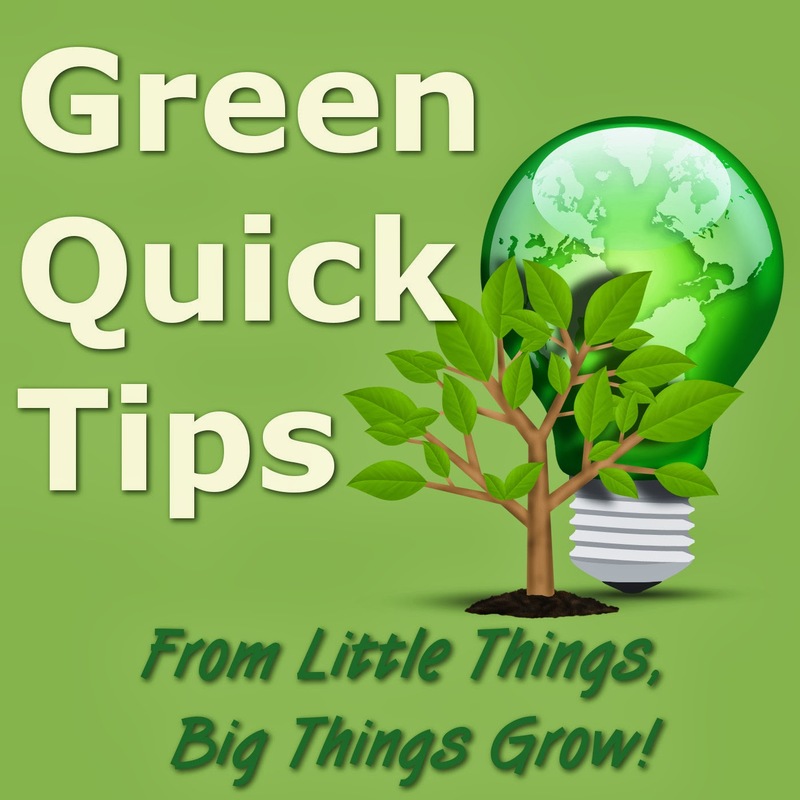 This Green Quick Tip episode is all about compost. What it is. What to put in, and what to leave out. I also talk about the three main methods available to the home gardener. This episode is less than 5 minutes long, and easy on the ears! 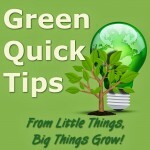 Now that I have my voice back, I have started recording the Green Quick Tip podcast again. Here is my seventeenth episode which is about utilising public transportation. GQT 17 – Get out of your car and on to the bus, tram, or train. Public transportation can move more people with less impact to the environment, and a lot cheaper on your back pocket compared to driving a car after everything is taken into consideration. If you enjoyed the episode, please feel free to leave a comment. If you want to subscribe to this podcast in your podcatcher, then pop on over to ggqt.podbean.com and use the native RSS feed.